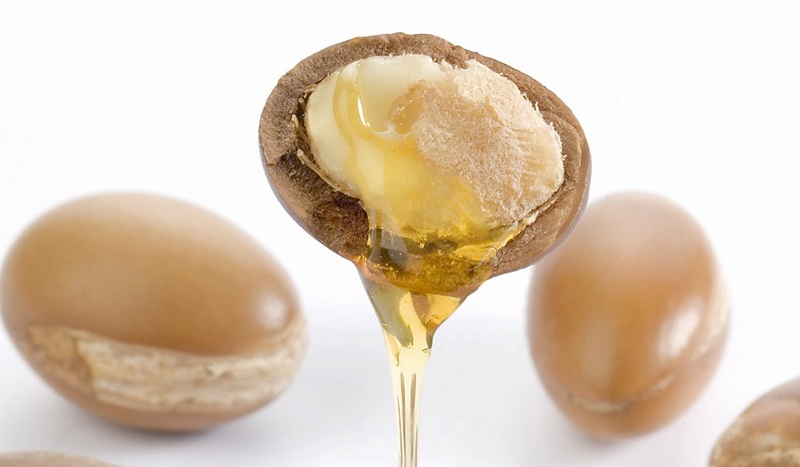 Argan oil has many beneficial properties for skin, hair, and health. We tell you what it is for and its 8 benefits in health and beauty. 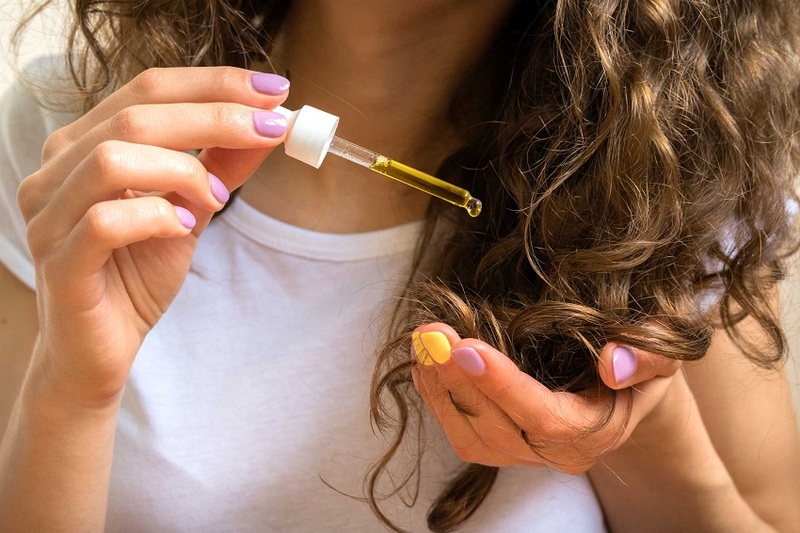 Argan oil is an oil of edible vegetable origin, which in recent years has gained fame as a cosmetic product, as its properties make it a perfect ally for healthier skin and hair. What is argan oil and what is it for? Argan oil is an oil extracted from the seeds of the fruit of the Argan tree, a native species endemic to a region in the southwest of Morocco. It has been used in that area with very varied uses for hundreds of years, but it is not until relatively recently that it has gained fame around the world, due to its beneficial properties for health. 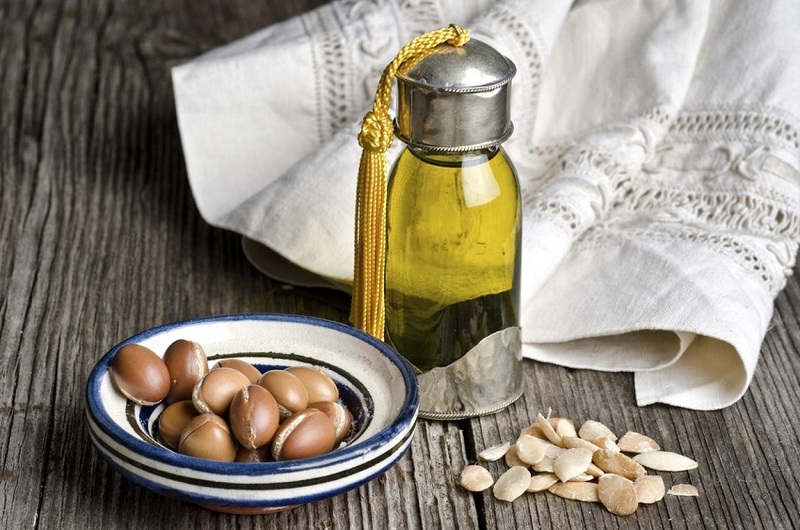 What is the use of argan oil? Traditionally, this oil served as a remedy for skin conditions, as a hair care product or as an ingredient in cooking, for dipping bread or as part of some traditional dishes such as amlou or couscous. 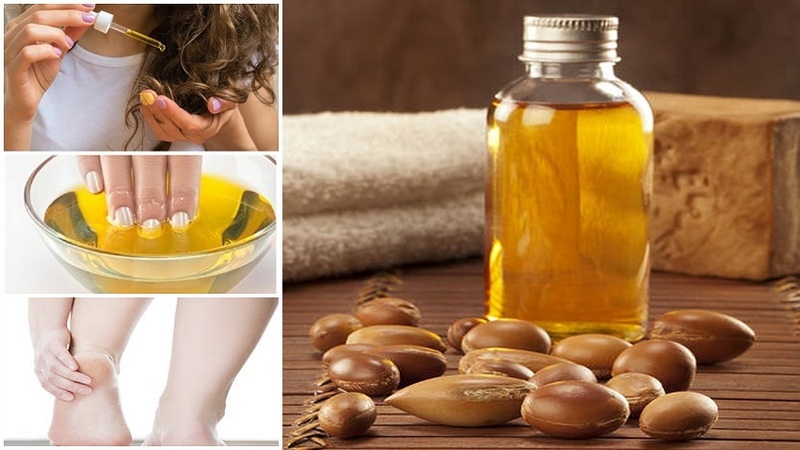 Currently, it is widely used especially in cosmetics, as the properties of argan oil make it a very beneficial product for the care of skin, hair or even nails and eyelashes. For this, it can be applied directly to the skin as oil or added to creams and lotions. Its health benefits have also gained popularity, making it a healthier alternative to other types of edible oils. In that case, it can be ingested or used as an ingredient in dishes that require some type of oil when cooking or preparing them. Argan oil is rich in minerals and vitamins A and E, antioxidants and healthy fatty acids such as omega 6, so its properties are nourishing, moisturizing, antioxidants, antibacterial and help prevent certain types of diseases. 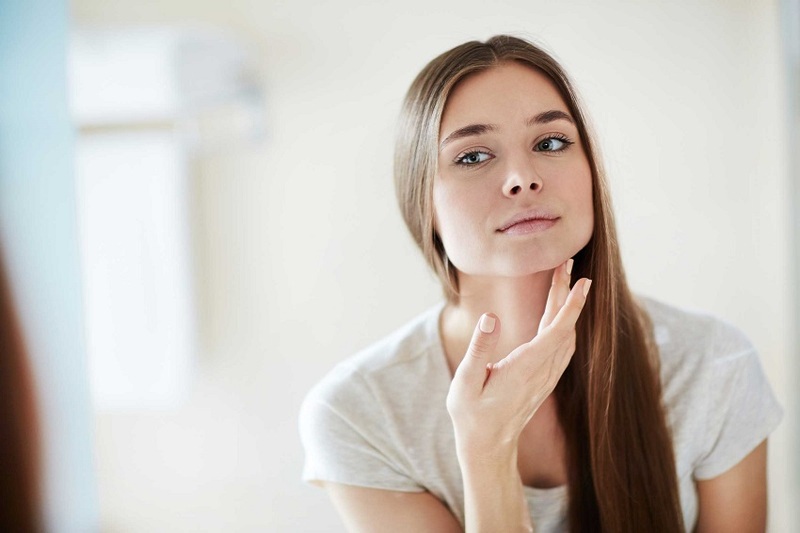 These are the 8 benefits of argan oil in health and beauty, which you can take advantage of if you include it daily in your diet and in your beauty routines. One of the main benefits of argan oil is that it helps improve the skin and treat some of its conditions. It’s nourishing, moisturizing and anti-inflammatory properties help to maintain a healthy and hydrated skin, to control excess fat, combat dryness, prevent or treat conditions such as acne, peeling or Psoriasis, treat skin irritations and reduce skin irritation. mark of scars stretches marks or wrinkles. Argan oil for hair helps keep it hydrated and shiny, combats dryness, repairs damaged tips and helps keep it healthy and prevent its fall. It is also perfect to combat and prevent the appearance of dandruff because, in addition to treating the dryness of the scalp, its anti-inflammatory properties soothe irritations and prevent peeling. Argan oil works very well for nails, as it not only strengthens them and keeps them healthy. But also acts very well when smoothing and hydrating cuticles. It can also be beneficial for the eyelashes because in the same way it strengthens, moisturizes and prevents its fall. Its contribution of vitamin E favors the production of collagen and the elasticity of the skin, helping to soften wrinkles and age marks. Its antioxidant properties act against cell aging. And also helps reduce the appearance of spots on the skin, the product of sun damage or age. 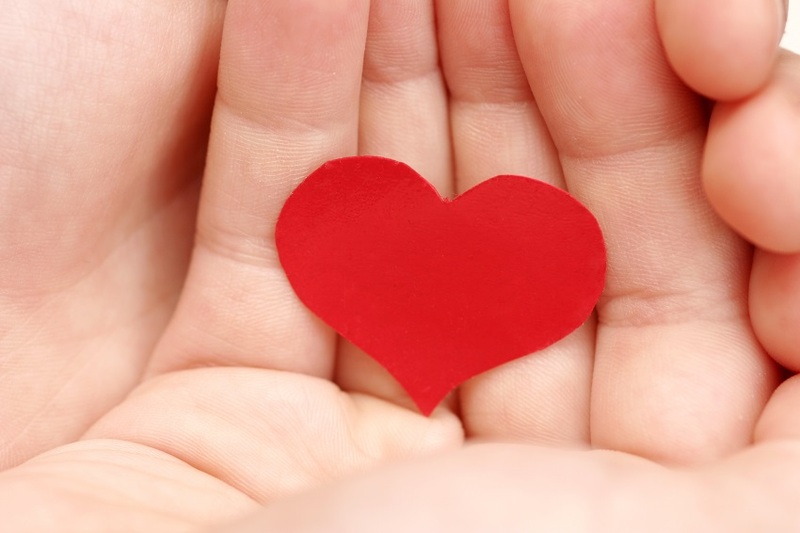 One of the properties of argan oil is its healthy fatty acids and sterols, beneficial for combating bad cholesterol. They reduce the absorption of cholesterol and help reduce blood triglyceride levels, helping to prevent the onset of cardiovascular diseases. This added to its antioxidant properties, which help fight cell damage, is beneficial in preventing heart problems. Its consumption favors the formation of pepsin in gastric juices, an enzyme that helps improve digestive processes. In addition, it improves the functioning of the liver. This oil is used in some diets to lose weight. 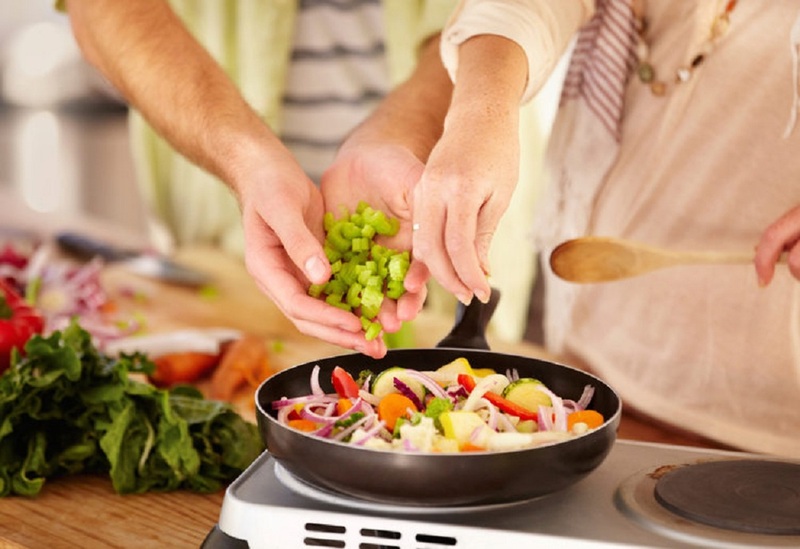 As well as healthy, taken on an empty stomach helps reduce appetite. Another of the most outstanding properties of argan oil is its natural anti-inflammatory effect. 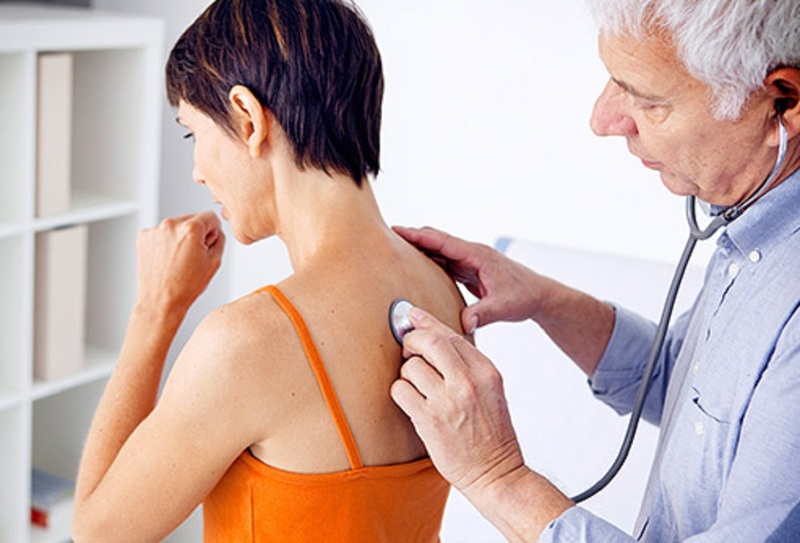 Being beneficial to help treat diseases such as arthritis or rheumatism. 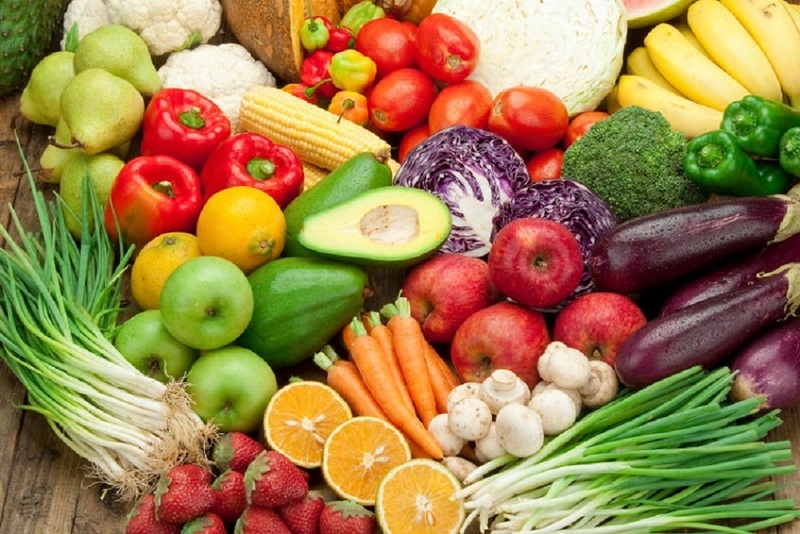 Its presence of antioxidants helps fight free radicals and cell damage. 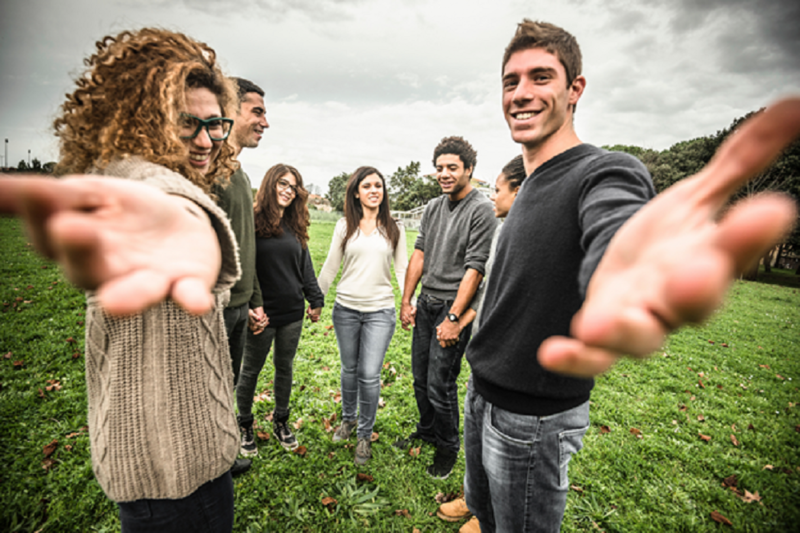 Being beneficial in preventing the emergence and development of cancer cells. Given its popularity, argan oil can be purchased almost in any establishment that offers cosmetic products. Of course, most will be products already treated or with additions. Which are sold for specific treatments? It is also usually found in the form of a cream or as part of some other product.